Klugh, A - Phys. Ed. Welcome to Mrs. Czekaj's First Grade! Each week, I will choose a "Super Owl" from the classroom. Students will be chosen based on a handful of things such as: behavior, work ethic, social skills, completion of homework assignments and attitude. A question sheet will be sent home to complete with parent/guardian assistance. Please return the handout on Monday of the following week. 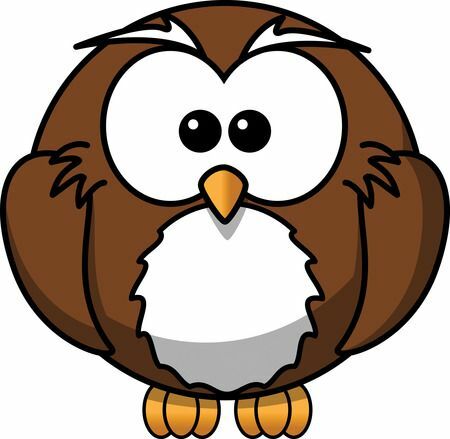 Your child will then be featured as the "Super Owl of the Week" and be able to complete their "Owl-obiography" to share with the class. Remember, pictures are welcomed, and will be returned!